Old style tooling tended to pull the hand in to the cutters, often resulting in serious amputations. 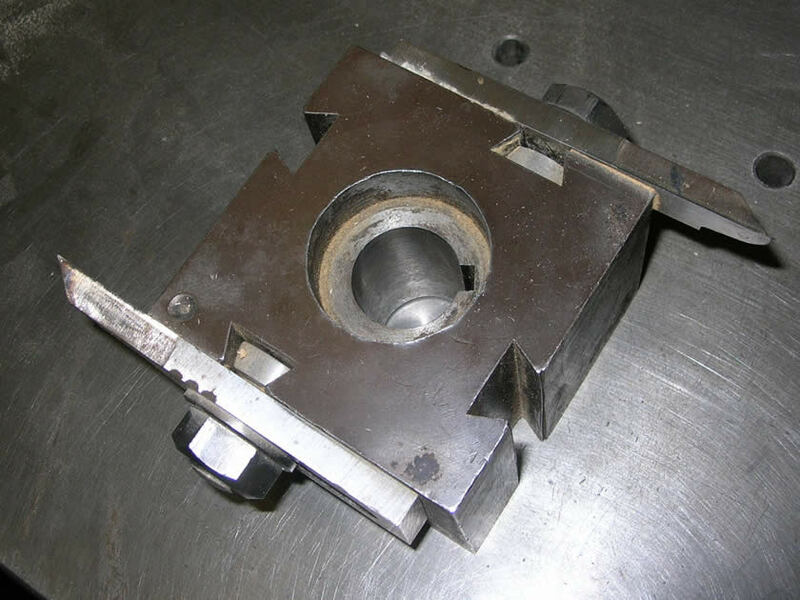 Although limited cutter projection tooling will not prevent an accident it is designed and constructed to significantly reduce the extent of an injury if the worker touches the cutters. If injuries do occur they are likely to be lacerations requiring stitches rather than amputations. Example of replacement for old blocks. 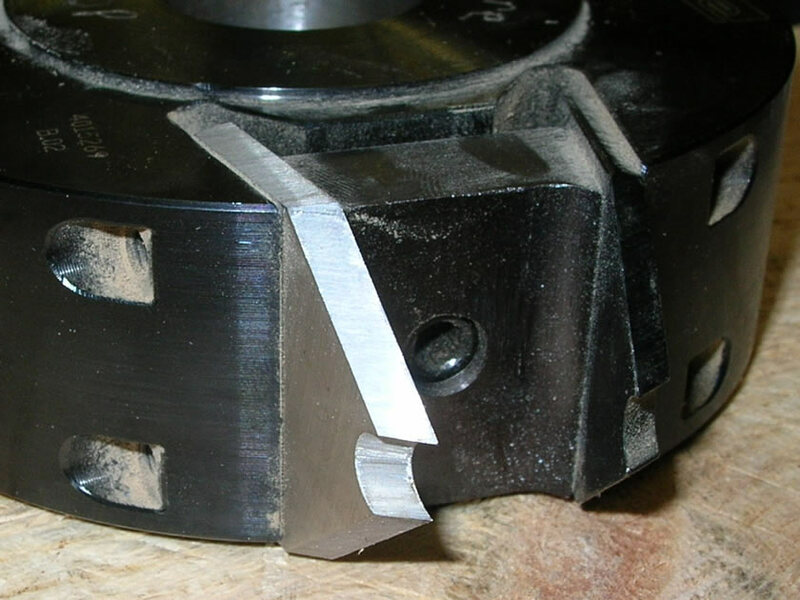 These, in addition to having chip limitation from a dummy profile, also have better fixing arrangements for the blade to stop risk of ejection, two bolts and centre bolt for wedge. Also tend to be better balanced. 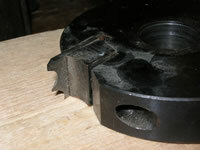 The limiter reduces the depth of cut so ‘kick backs’ are less likely to occur. Ejection of the tools was common with the old style cutters as they were only held in place by the friction from clamping bolts. 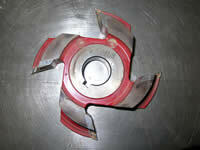 Chip limited tooling has two ways of securing the cutters, preventing ejection. The reduced depth produces a better finish, so less sanding is required, reducing the health risk and improving production. Less vibration means there will be also be a reduction in noise levels. In addition, noise levels will also be reduced if the tool body is made from aluminium, a feature of some chip limited tools. Lighter aluminium bodies also reduce forces on the motor during braking as well as making the tools easier and safer to handle. Less vibration means that the tool cuts more efficiently so it can therefore have a three to four times longer tool life. In addition, there will be an improved finish and less wear on the shaft and bearings of the machine. The old style tooling requires a lot more skill and time to set up correctly. Chip limited tooling is simpler to set up and therefore reduces down time during changeover. Also, as it is more likely to be right first time less timber is wasted. One head can also have several different profiles which also reduces set up times. 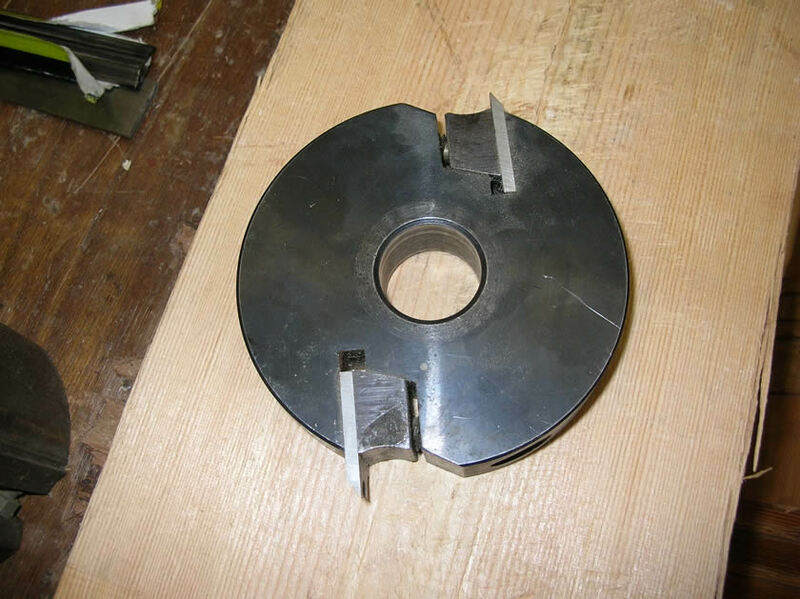 rotary knife and copy lathes, unless they are fitted with fixed and/or interlocked guards that prevent ejection of, or contact with, tools. 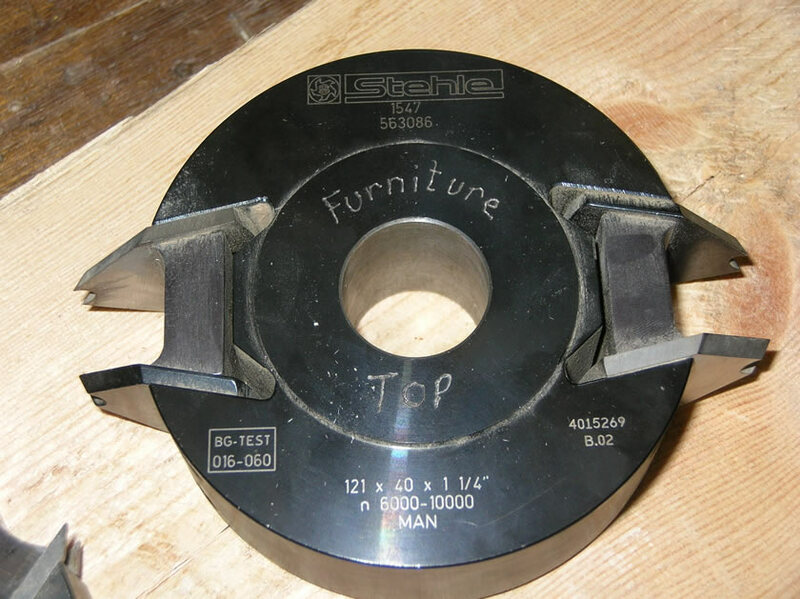 other machines that can be fitted with moulding tools, such as pull-over cross-cut saws. For more information visit the Tooling for use with hand-fed woodworking machines WIS37(Revision 1) website.